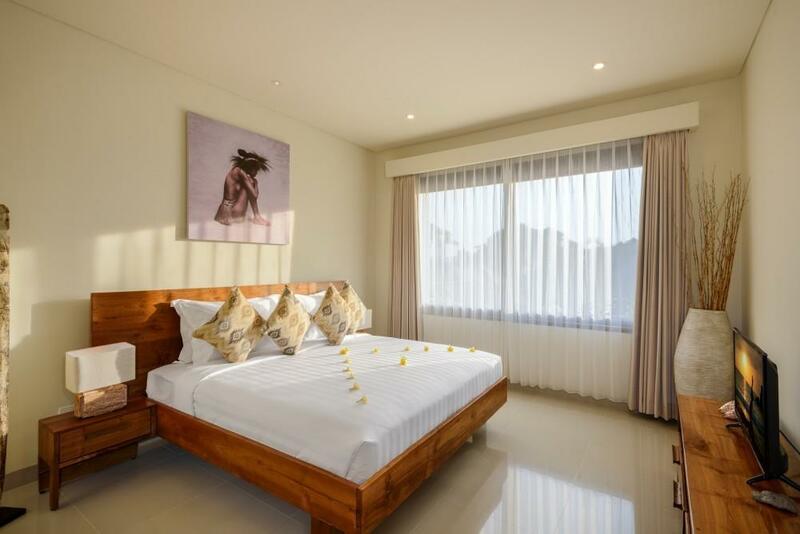 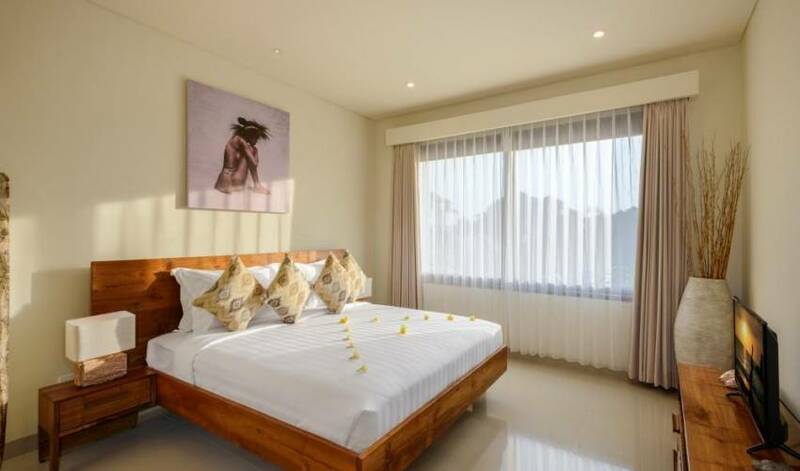 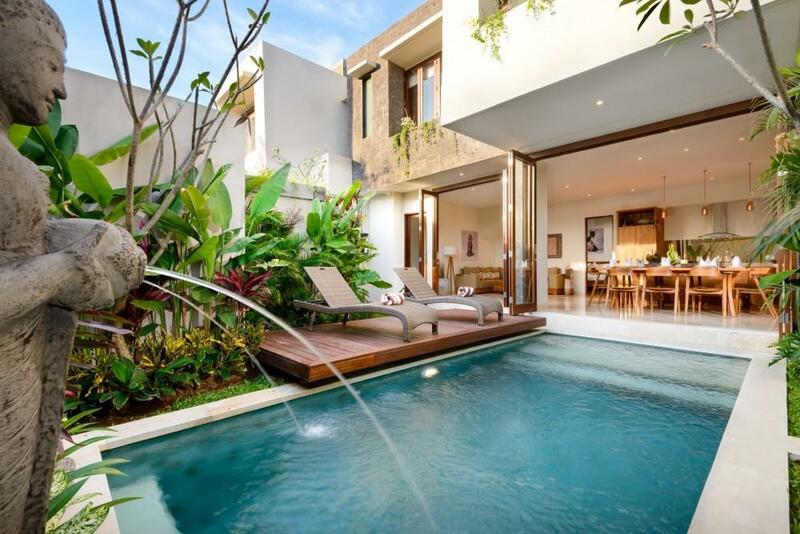 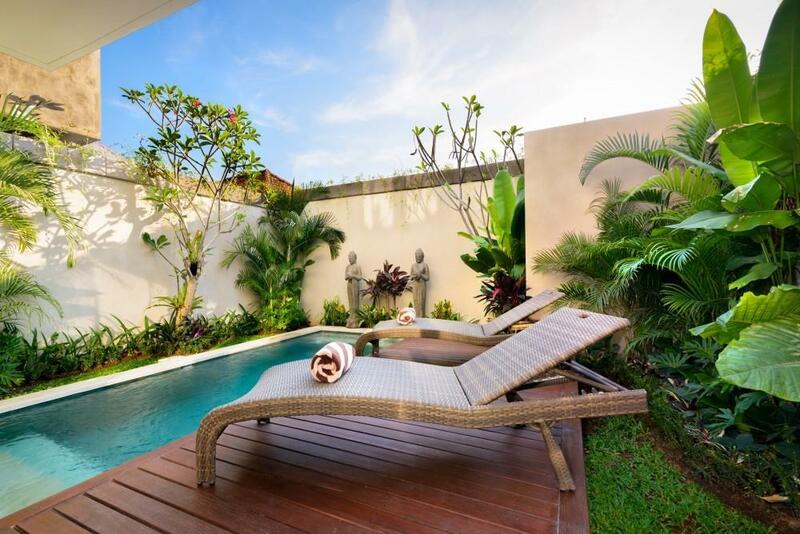 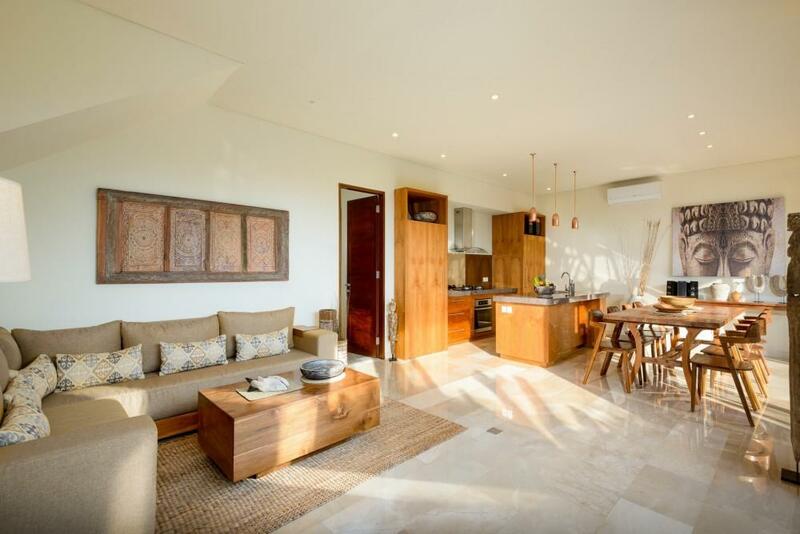 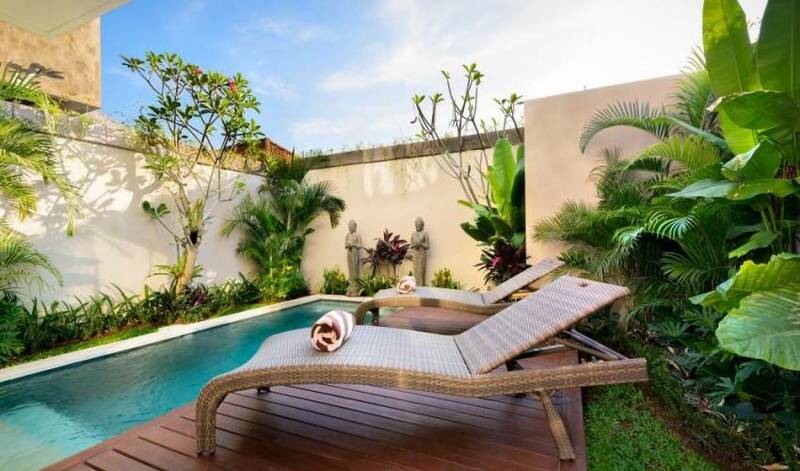 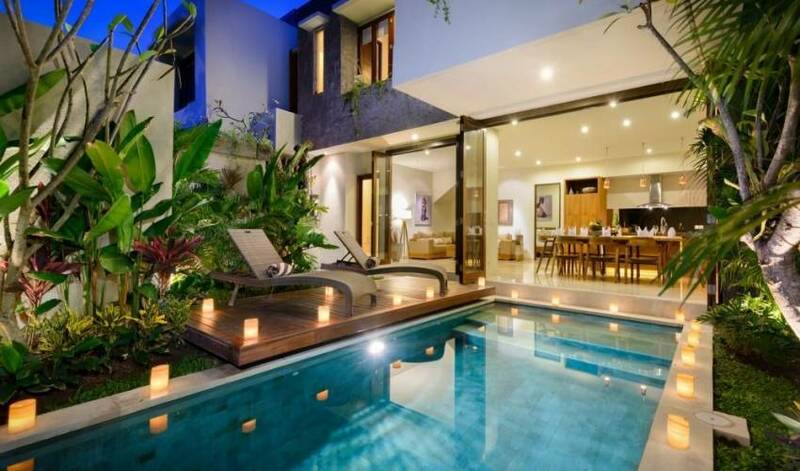 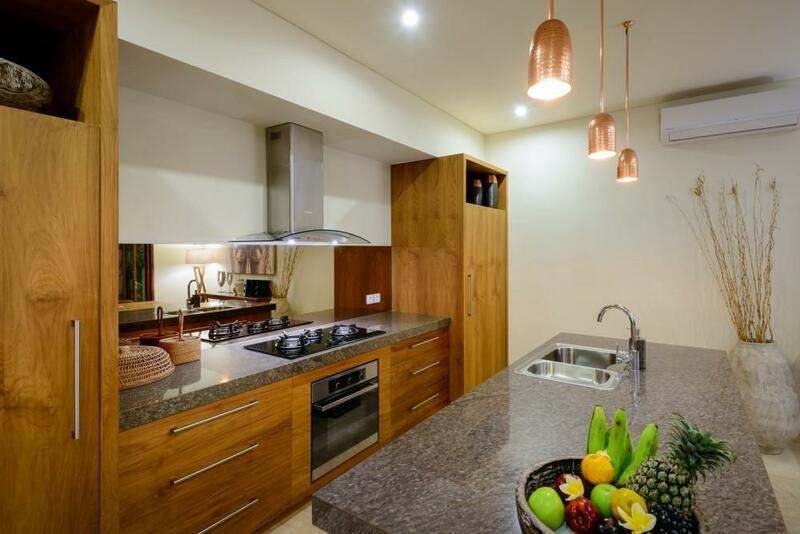 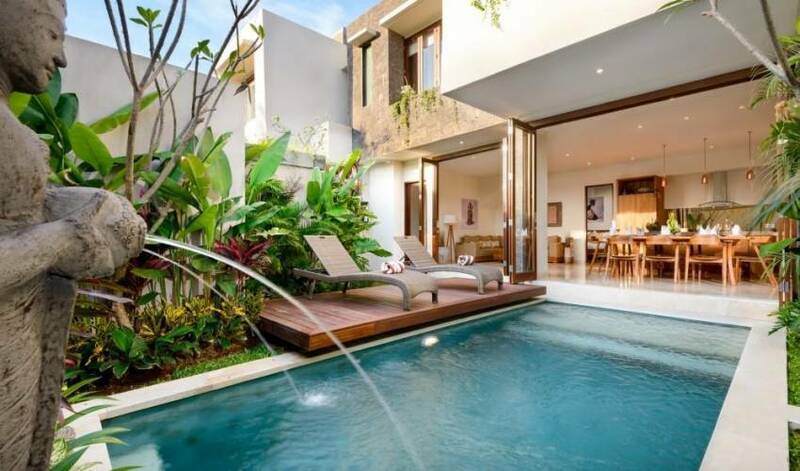 In the beating heart Legian, nestled up a humble lane, lies the newly built splendour of Villa 3717. 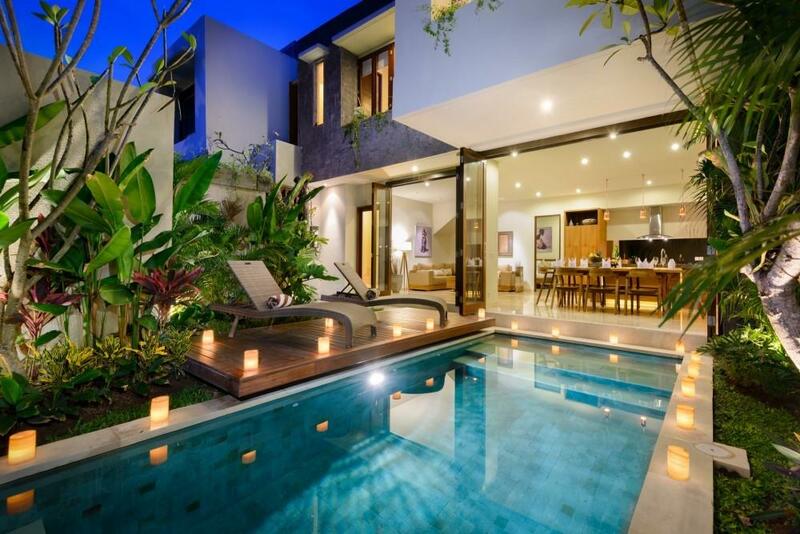 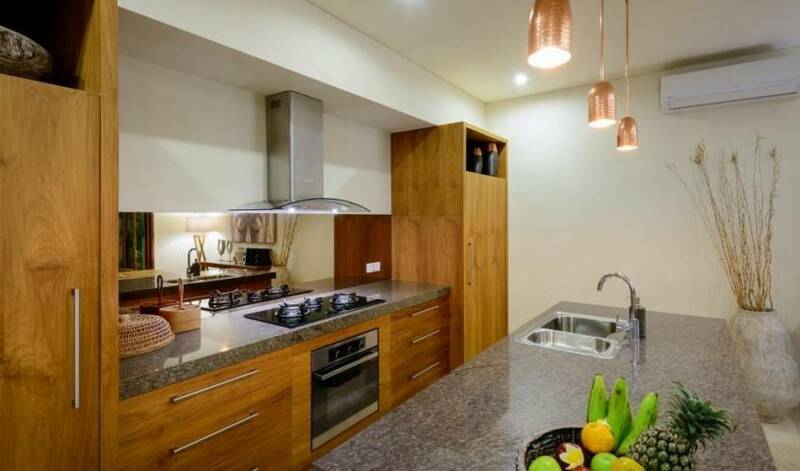 This luxury 4 bedroom villa is spread over two floors and has been stylishly finished to the highest specifications. 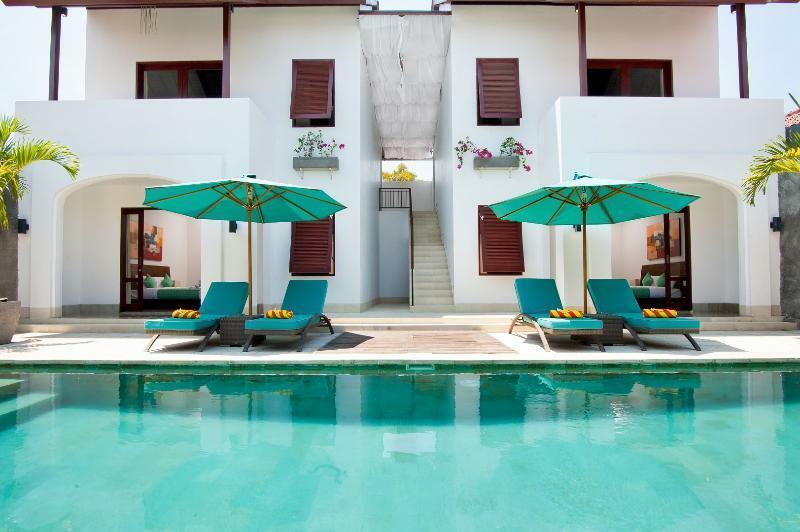 Once inside the tranquil confines of its walls, it’s hard to believe the vital life blood of Bali’s of market shops, cafes, spas and bars flows thick and fast so nearby. 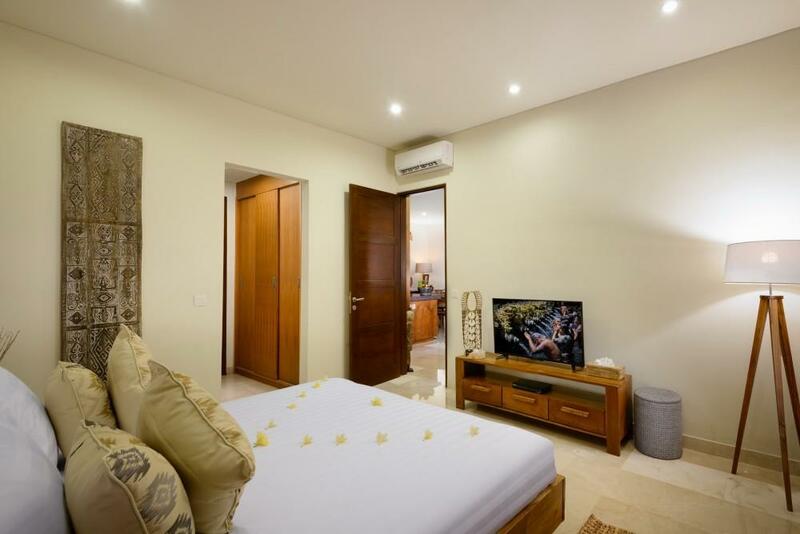 Join this stream and let the current of the busy streets sweep you down to Double 6 beach which is just a couple of hundred metres from your front door. 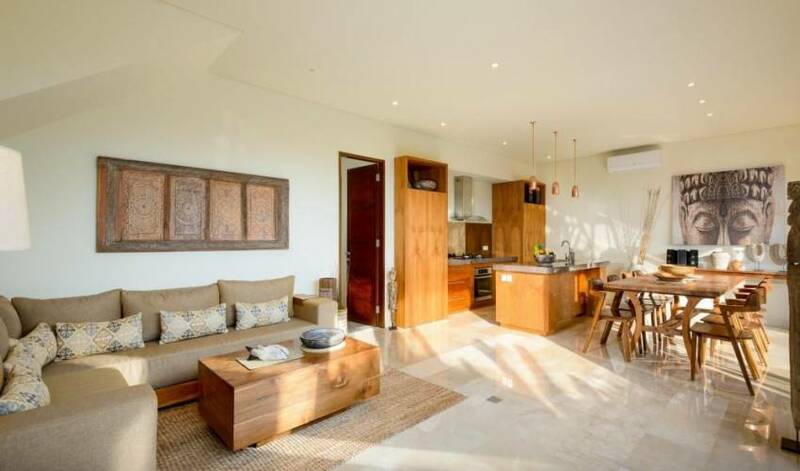 Here you can sign up for a surf lesson, hire boogie boards or sink a few cold drinks and watch the classic sunsets famous on this coast.